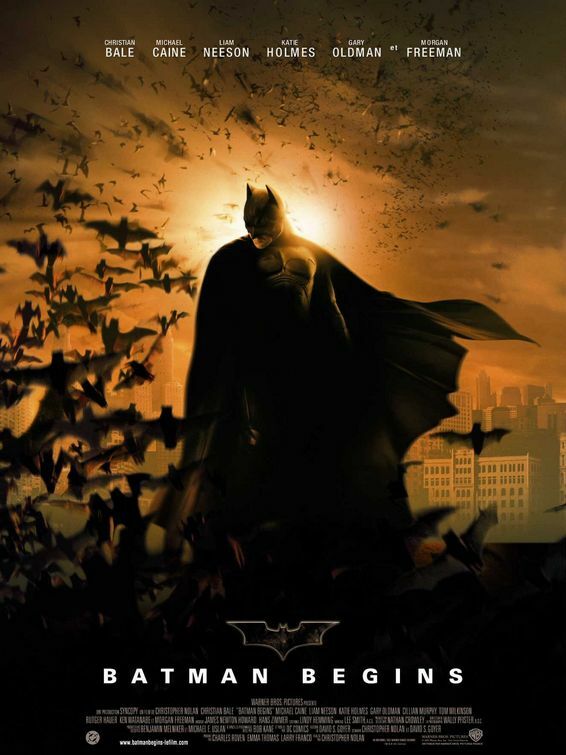 Fans of Christopher Nolan’s take on the Batman story will have a chance to see all three films in his Dark Knight Trilogy in one night on Thursday, July 19th at select Cleveland Cinemas locations. The first film in the series BATMAN BEGINS will play at 6:30 PM followed by THE DARK KNIGHT at 9:00 PM before the midnight premiere of THE DARK KNIGHT RISES. The following locations will be participating in the THE DARK KNIGHT MARATHON: Capitol Theatre (1390 W. 65th St, Cleveland), Chagrin Cinemas (8200 E. Washington St., Chagrin Falls) and Shaker Square Cinemas (13116 Shaker Square, Cleveland). Tickets go on sale at noon on Monday, June 11th. A special triple-feature ticket package for $20 is available for purchase at the theatre box office only and includes admission to all three films. Individual movie tickets can be purchased online at www.clevelandcinemas.com or at the theatre box office. Individual ticket prices are as follows: tickets to BATMAN BEGINS and THE DARK KNIGHT are $6 if purchased separately or online. Regular admission rates apply to THE DARK KNIGHT RISES: Adults are $9, Children 12 and under and seniors 60 and over are $6.00.